Faculty contributing to the Interdisciplinary Training Program in Education Sciences pursue a wide range of scholarly interests. These faculty have joined this effort due to their commitment to help students address applied questions on education with rigorous disciplinary and methodological tools. Each faculty member brings essential substantive and/or methodological expertise to the program, and their interests cohere around the program’s themes. The participating faculty are not only highly qualified social science and education scholars, but also experienced in and committed to interdisciplinary research and academic endeavors. 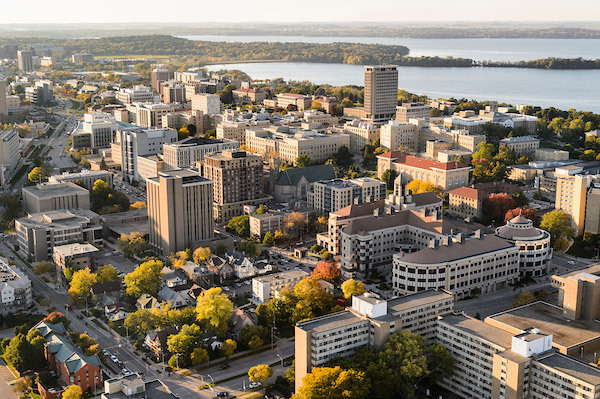 Disciplinary boundaries at the UW are permeable: many faculty have positions in multiple departments, even across colleges; cross-listed courses are common; and graduate students frequently work with faculty from more than one department. Boundary-spanning activities are common across not only the social science disciplines, but also professional schools such as education, social work, and public affairs. Most of the departments participating in the ITP program are participating in cluster hire initiatives, in which interdisciplinary teams of faculty propose new positions that crystallize important teaching and research activities across disciplinary boundaries. These existing relationships provide a strong capacity and supportive environment for interdisciplinary research and training.